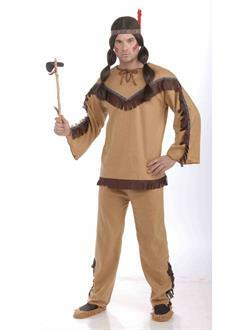 If you are feeling a little more native this Halloween, then this brave native american costume is for you. authentic in style, this costume will turn any boy into a fearless warrior. Show off your hunting skills and battle strategies with a costume that matches how you feel!